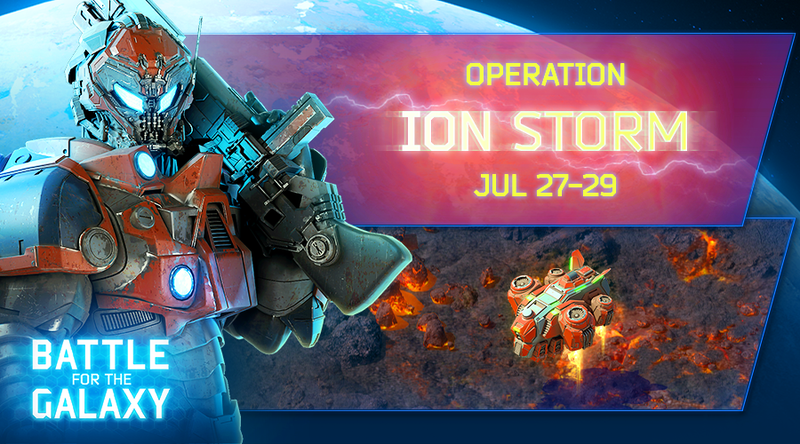 Commanders, Operation Ion Storm is scheduled for July 27-29! The best Commanders will claim the Reactivity Artifact! Your units will get a solid speed boost that will open new tactical opportunities for them. May the strongest win! Good luck!